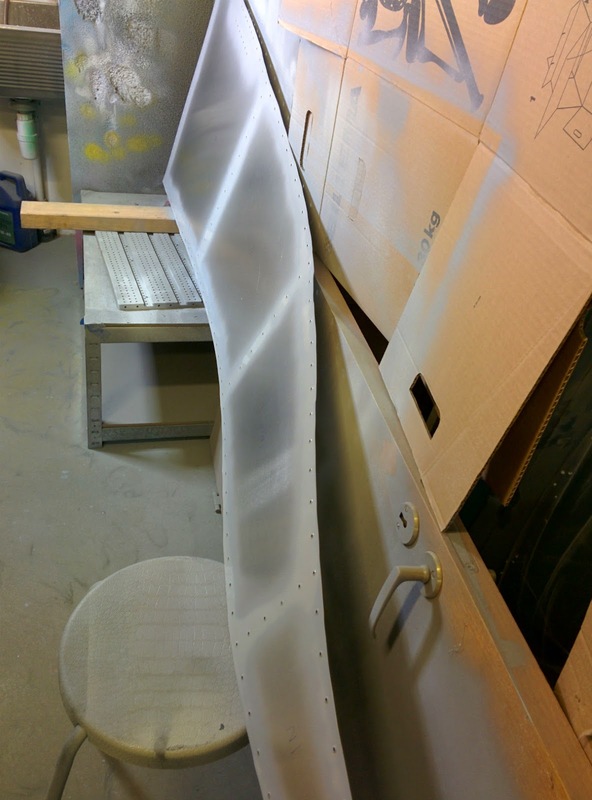 Deburred and primed the lower aft fuselage skin. Then primed the skin where the gear will be seated, so I can mount the gear and forget about it. 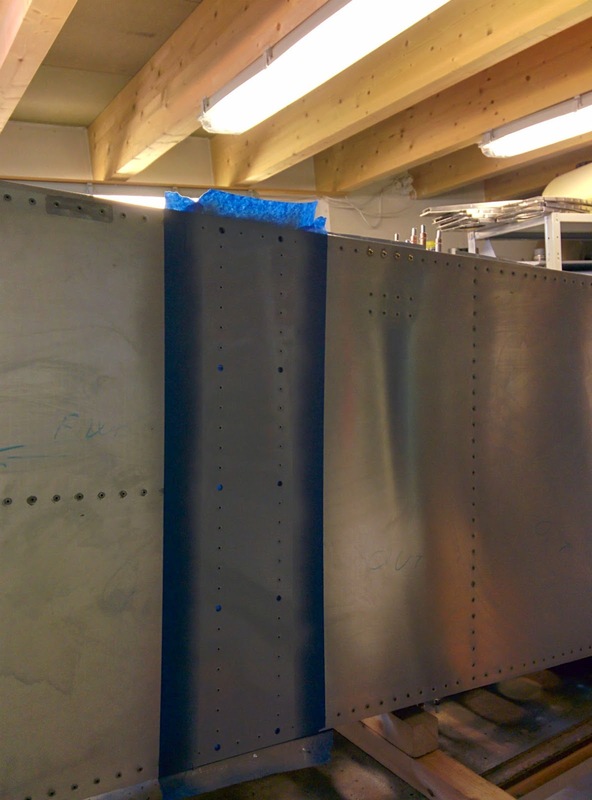 I have to do some thinking before mounting the main spar and fitting the tail surfaces. I will need to reorganize the shop somehow to get enough space, but not sure exactly how. Maybe just build the engine in the mean time. Bought some engine assembly grease and gasket stuff. 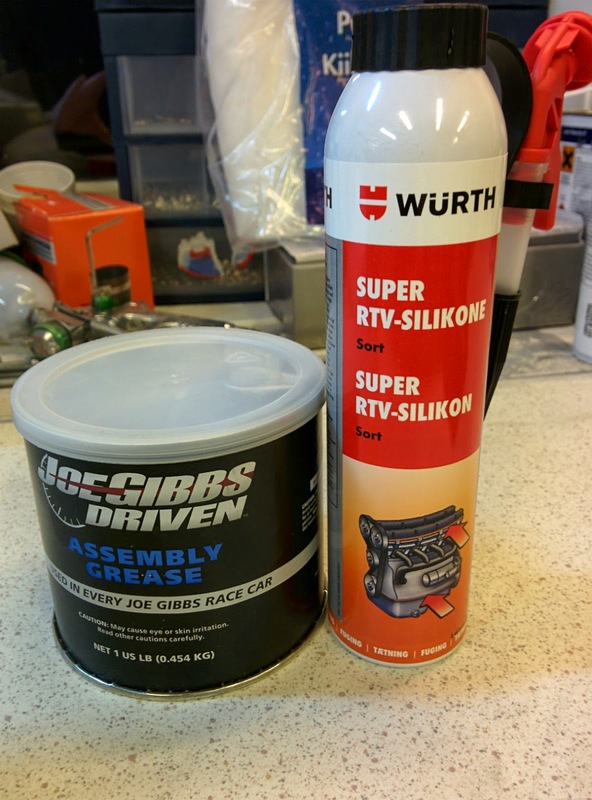 The engine manual say "white lithium grease", but "white lithium grease" can be all kinds of things, so better to get some real assembly grease instead.